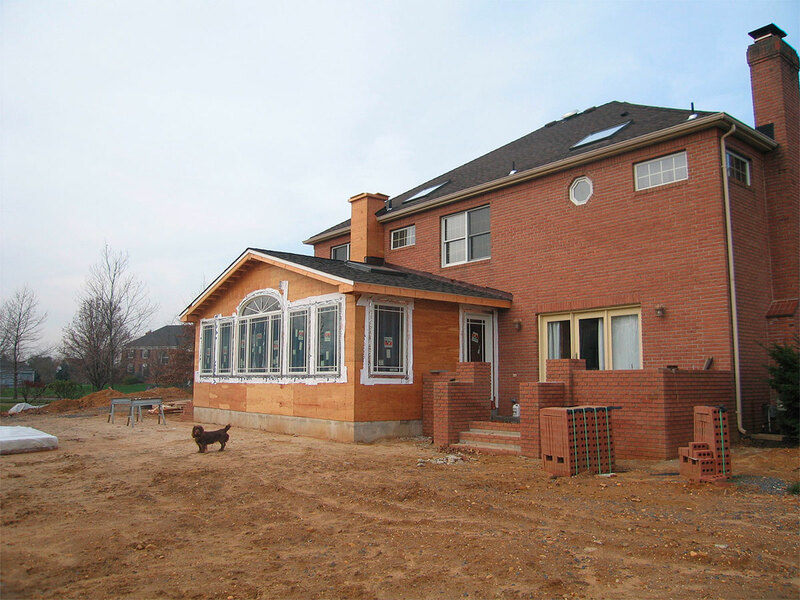 Home Remodeling Princeton NJ » AW Martin Construction, Inc.
A.W. Martin Construction, Inc., Since 1991. Since 1991, A.W. 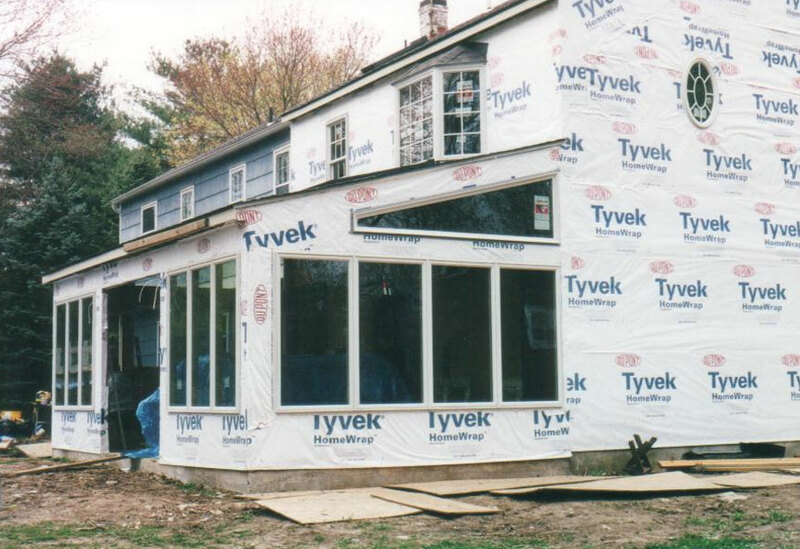 Martin Construction, Inc. has provided quality general contracting services to residential and commercial clients in Central NJ and Eastern PA.
We build additions, design and remodel kitchens and bathrooms, and provide 24/7 emergency services. A.W. Martin Construction, Inc. is proud to offer our clients a one-stop shop for all their needs, ranging from structural engineering to selecting sustainable materials to obtaining permits. We even offer eco-friendly interior design services. Finally, a list of the services we offer is located below. A.W. 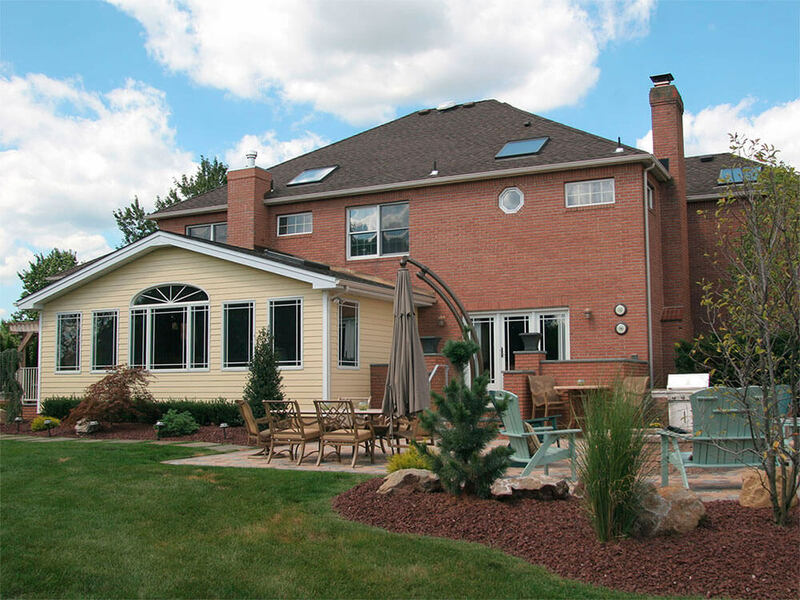 Martin Construction, Inc. has more than 25 years of experience working with clients to build their dreams into realities. In addition to our extensive residential portfolio, A.W. 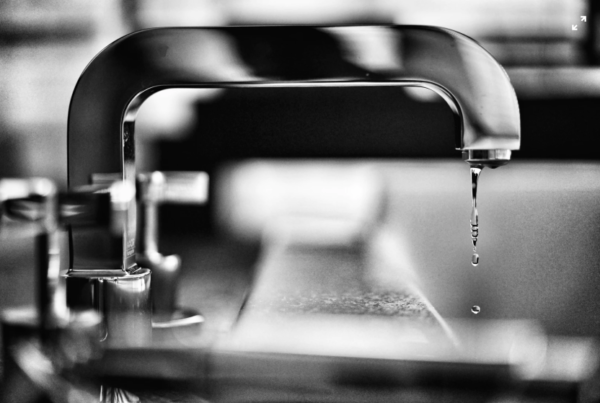 Martin Construction, Inc. provides a wide range of commercial contractor services. The Americans with Disabilities Act (ADA) established rules and guidelines for creating accessible residential and commercial spaces. Homes with ADA compliant accessibility features often obtain increased property value and improved safety. Choose a project below, then slide vertical bar left and right to view the progress. A.W. 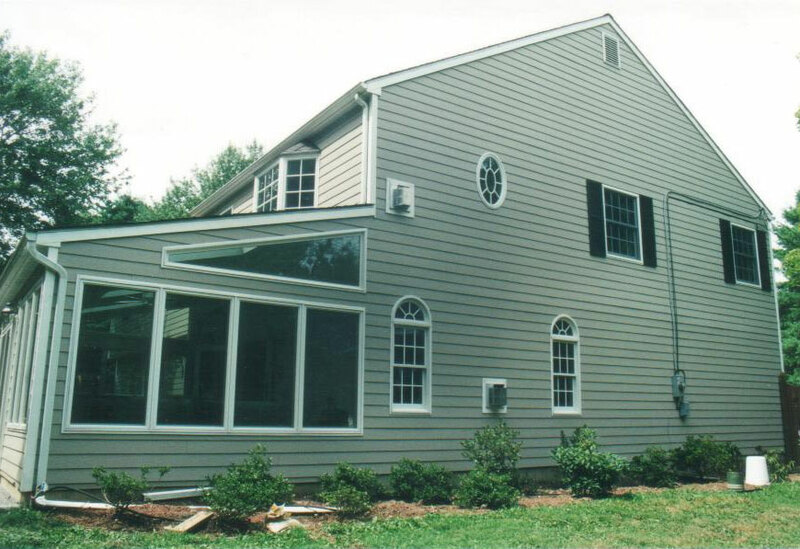 Martin Construction, Inc. has built countless energy efficient one and two-story additions since we were founded in 1991. We can also match the look and feel of your existing home to ensure a seamless transition between spaces. We would be more than happy to meet with you to discuss your options. Tips and tricks from our home renovation experts, view pics from recent projects and more!